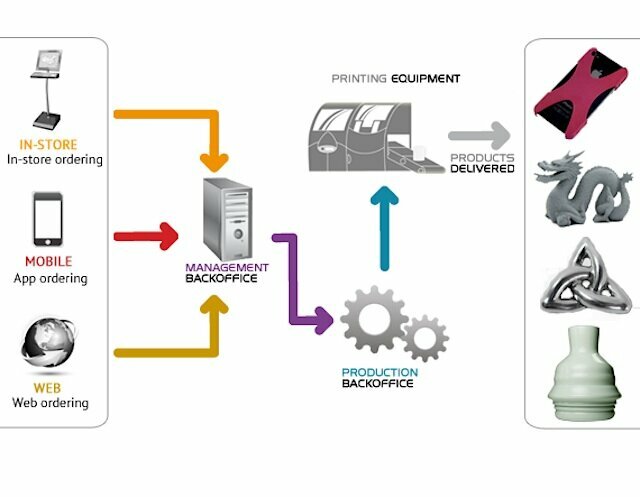 voxeljet (VJET) went public last week, and if you’d like to invest in the company this info on their printers may be useful. If you couldn’t tune in to listen to the call, you missed some important announcements from 3D Systems. Here are the highlights. 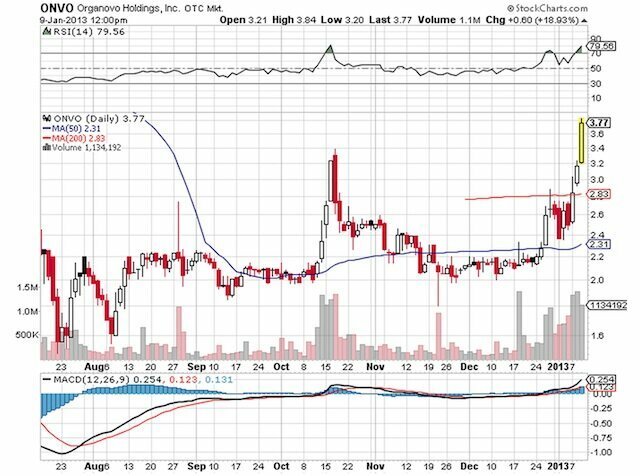 Something is going on with bioprinting pioneer Organovo (ONVO) stock shares the last few days — they have woken up from a six month slumber. Shares are rising on heavy volume. 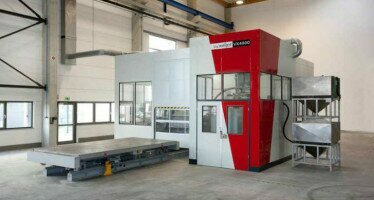 The money continues to pour into 3D printer companies. 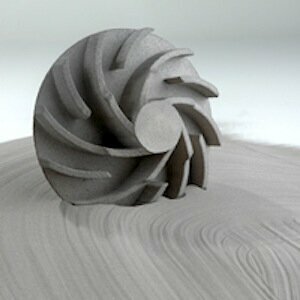 And this week online 3D printing service Sculpteo received $2.5 million in investor funds.